We know that it’s never easy developing sites catering to niche markets but you won’t have to worry about a thing when we collaborate. We have a team of professionals who are well-experienced and highly-knowledgeable in these fields ensuring that your content remains interesting, relevant, and more importantly, engaging to the specific markets you’re targeting. We’ve extended our services beyond Chico, California and have numerous clients across the country. We’re experts in the field of marketing but also specialize in different services further adding value to our offerings here at Chico Web Design. 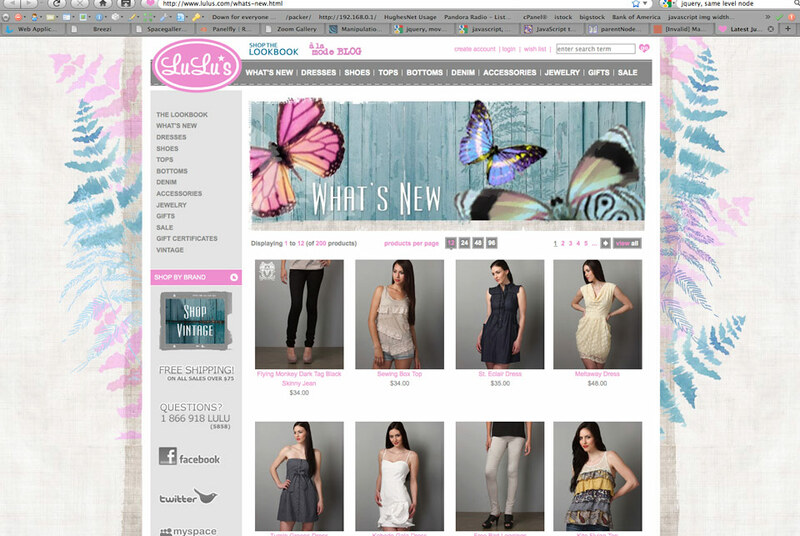 Developing target demographic, easy to use, elegant boutique style websites is no easy task... We can help. Packaging & presentation is everything to generation me. Cultivating online business for the agricultural community. We firmly believe in developing proper brandings for our clients. Just the same way, we believe that having the right communications from content to execution matters tremendously. So if you’re interested in this kind of work, by all means contact our people for an assessment or even if you just have some questions you need answered. You can reach us online through our website, you can also send us an email, and there are hotlines that you can call as well. Don’t hesitate. We’re here to help.